You are here: Home / Business Growth / Here’s How POS Systems Are Beneficial For Small Businesses! 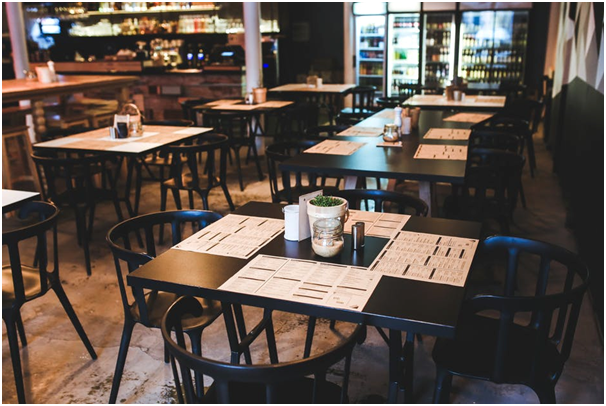 Here’s How POS Systems Are Beneficial For Small Businesses! ‘Point Of Sale’ (POS) refers to the spot where your customer makes a payment for goods or services that are offered by your company. It is a combination of hardware and software that can link to other networks and store endless data about your business. Analyze sales data and adjust purchasing levels accordingly. Maintain a sales history to help adjust buying decisions for seasonal purchasing trends. Improve pricing accuracy by integrating barcode scanners and credit card authorization ability with the POS system. 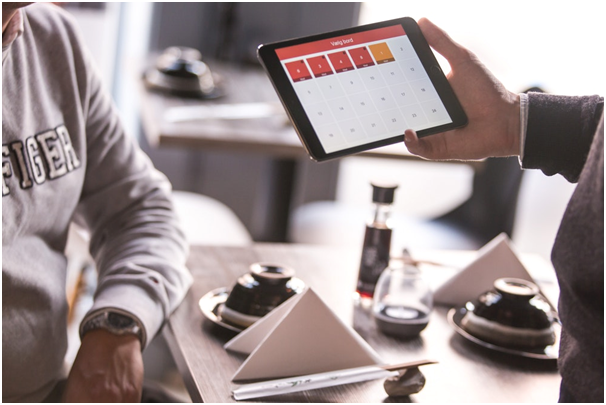 With lightning-fast data communication now available everywhere, it is a great time for small businesses to switch to POS solutions that have the potential to increase their efficiency drastically. Here are some of the benefits a small business can enjoy by implementing an effective POS system. With a POS system, you do not have to spend time memorizing product prices or manually adding vast amounts of data like a traditional cash register. In case errors occur, with POS systems in place, they can be rectified in a couple of clicks. The same could cause headaches when the user makes errors in a cash register. Furthermore, inputting an item’s data using a cash register can take an estimated 6 seconds, scanning an item using a POS system barcode reader takes a shorter time which is only 0.3 of a second. All of this leads to greater efficiency and improved workforce, with the added potential of more customers per hour. This helps boost a company’s revenue in the long term. The traditional approach to stock management requires merchants to physically review their current level of stock on a regular basis which is laborious and time-consuming. Modern POS systems enable all stock to be scanned upon delivery and entered into a digital database. 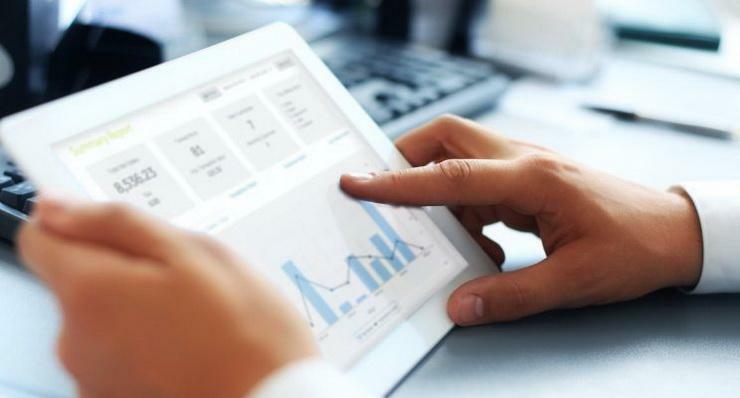 Merchants can, therefore, review their overall stock levels at a glance and make accurate purchasing decisions accordingly. Most of the times, POS systems come pre-installed with an inventory management feature which you can use to track orders, stocks and other related aspects. This also helps a small business implement a JIT (Just In Time) inventory management policy, to avoid the costs associated with overstocking. Every business is unique and has its own specific needs. POS systems can easily be customised to suit each business’s unique requirements. A POS system can differ largely from a food outlet to an apparel store. Keeping this in mind, POS systems can be synchronized as per the specific needs of a small business, allowing the generation of special reports for best selling products, profit margins etc. Keeping abreast of the latest technology is one of the factors in delivering valuable customer service. POS systems create detailed reports about the purchase made by a consumer as compared to older versions which carried only the date, the product name and the amount of sale. Since the modern day systems are synchronized with your inventory control system, the customers get a line by line and complete purchase description. Every item sold can be tracked in terms of its time of purchase, store location, and buying channel – online or offline. This data is available in user-friendly reports which can help you identify best sellers and peak buying periods. A POS solution with built-in intelligence can help you showcase upsell opportunities, as well as items that are often bought together. This knowledge not only helps your customers in their purchase decisions but also helps you improve the way you organise displays and shelves in stores for better visibility and easier access. Also, detailed reports help you give a bird’s eye view of your business operations and a better sense of which areas can improve. They can tell you which items are not selling, and create an audit trail that will keep tabs on how things are running, even when you are away. POS systems also let you run promotional offers and discounts with the help of different customer Loyalty features. You can notify your valued customers via an email about the same. So, how does one decide which POS solution to opt for? There are a variety of softwares available in the market and choosing one amongst them can become confusing. Here are the features you should look for in a POS system for your small business. Affordability: Affordability is one important factor for small businesses, and thankfully these systems are pretty pocket-friendly. However, you must check on any hidden costs, upgradation charges and subscription charges. Easy to use: The last thing you need is your employees getting baffled with a hi-tech system which is difficult to comprehend. Pick a system that is user-friendly and has an easy-going interface so that anyone can easily grasp it. Flexible: Your business might look completely different five years from now with more product lines added or a new business acquired. Therefore, a flexible system is a must which can fit different requirements. Secure: Since this system will be the central reserve of your customers’ and business information, a secure POS is essential to avoid any scope of fraud or breach of customer’s trust. Here’s a list of the best Point of Sale (POS) systems in India that you can opt for. Certain POS systems are domain specific. For instance, POSist, mentioned above, is focused on the restaurant and food industry. You can always look for options to suit the nature of your business, and check for specialised POS solutions. The Indian POS terminals market stood at $235.57 mn in 2016 and is forecasted to exhibit a growth rate of more than 11% in value terms during 2017-2022, to reach $724.14 mn by the end of 2022, primarily owing to increasing government focus and initiatives aimed at digitizing the country’s economy. Mobile POS payment devices are expected to increase 4 times. Software as a Service (SaaS) solutions will become prevalent in the POS industry. 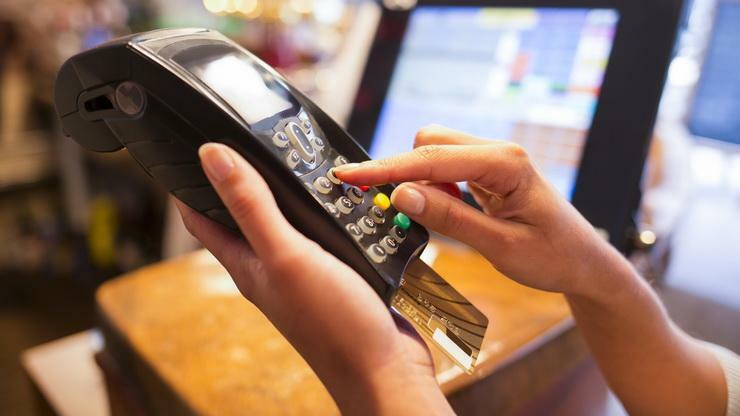 The Asia-Pacific POS terminals industry is expected to drive demand. It is evident that POS systems have helped streamline business processes to a great extent. Small businesses should be in line with the best POS practices by implementing one for themselves right away. Get in touch with Gromor today to expand your business in the right direction and avail an unsecured loan!